At St Margarets Wines, we can create bespoke gift hampers for any occasion for individuals and corporates. 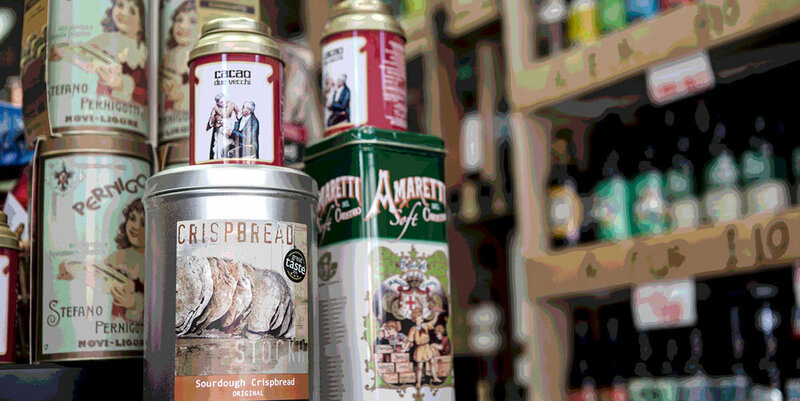 We can combine drinks from our eclectic collection, with beautifully packaged artisan food or wine related accessories and present them with appropriate flourish in a hamper or gift bag, specially for you. We also have a comprehensive range of sommelier and mixologist accessories so you can ensure your drinks are chilled, mixed, opened, poured and preserved to perfection.